In uncertain times, creative strategy in business has never been more valuable. 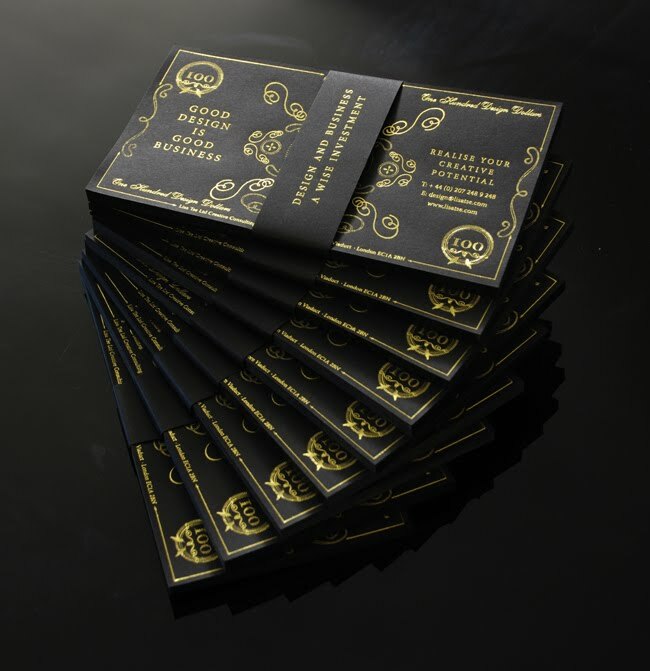 Reflecting the economic challenges on every firm’s mind, Lisa Tse Ltd has printed its own currency, Design Dollars, to distribute to friends and clients during these tough times. 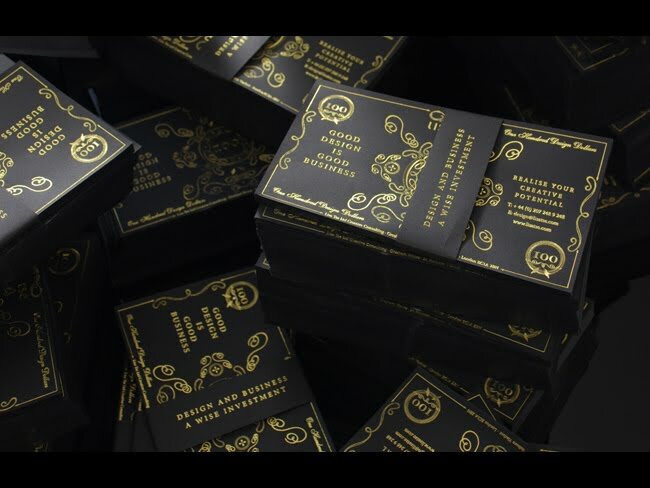 These signature black one hundred design dollar bills can be shared and represent the commercial value design affords, where creative thinking plays an integral part in any successful business strategy. 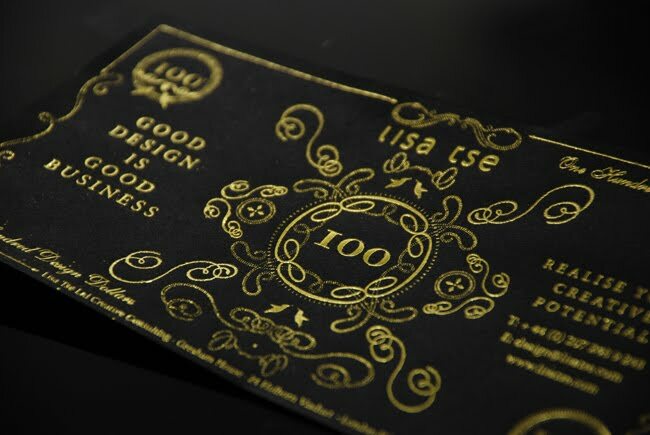 Lisa Tse Design Dollars have been produced in a limited circulation. Lucky recipients are invited to explore new opportunities and witness the dividends a creative approach to business can deliver. I think this business strategy idea is really awesome and it is definitely a 'win-win' situation for both the design agency and their clients during this tough period . What do you think? I think this is very beautiful. And I would be very proud of it, if I did this too! I love the motivational words. So are these some kind of discout coupon? Dangerous game if they are...never sacrifice your margins. Excellent idea & good for business. I would be thrilled to receive some of this scrip. Good for you! This is timely, forward thinking bringing the best of human can-do for self to the fore. Forget the "big boys" & their games comments, we are better off without those games if you ask me; this sort of thing is actually the origin of paper notes as money: chits of value for services by a business circulated in a community by a business. Have you tried spending them with those whom buy from your clients yet? This sort of thinking is good for all of us, so good for us! Thank you! at first, i thought it was chocolate.